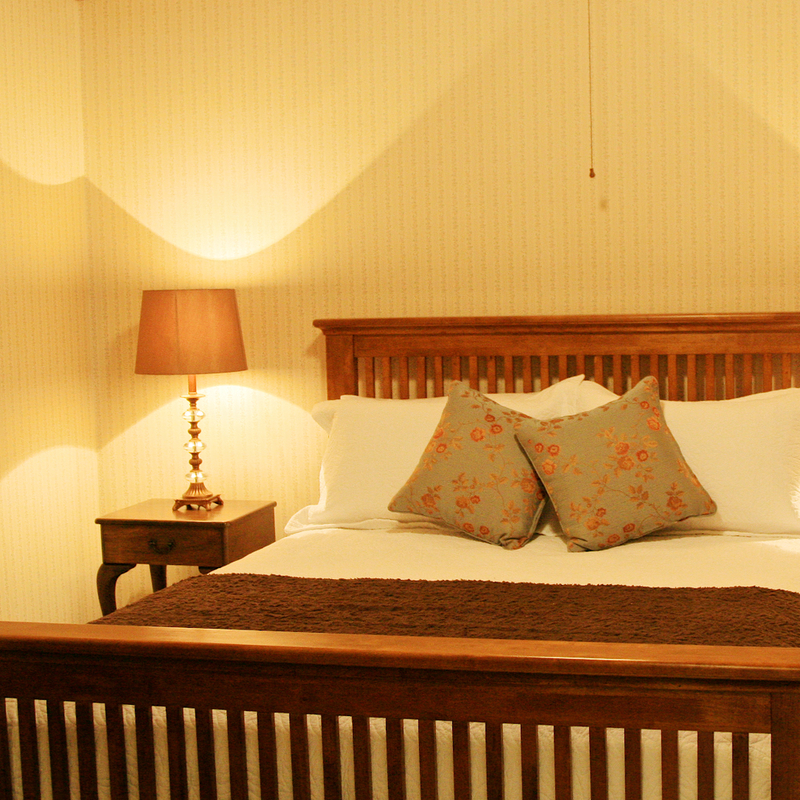 Our Guest House is a century-old residence (circa 1903) which has been recently restored and established as fully furnished 4 star self-contained accommodation available for short-term or long-term stays. This beautifully appointed self-contained house includes a fully equipped kitchen and laundry facilities. Two living areas in which to relax. Two bathrooms; one with an antique claw-foot bath, shower and vanity, the other with a shower and vanity.